DJ ZB-64610 Special Effects Lamps DJParts - All Variety of Parts that DJ Needs. 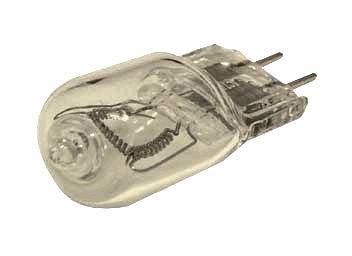 12v/50w halogen lamp. 50 hour lamp life. For Crystal, Mini-Gem, Sparkle and other American DJ fixtures.